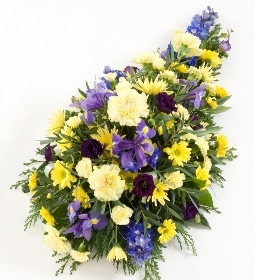 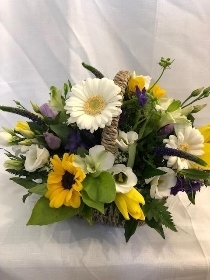 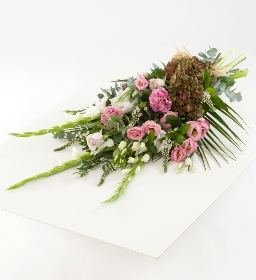 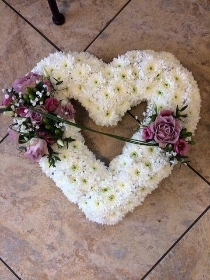 We understand this is a sad time to visit us at Edlesborough Flowers and it can also be difficult to know which flowers to choose but we want you to know that our team is here to help and will handle your flowers with care, delivering them personally on the day. 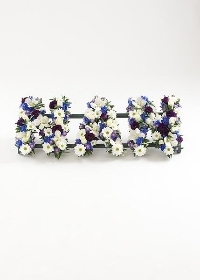 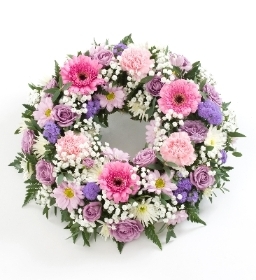 You can view our range of funeral tributes on the Shop Online page, from basket arrangements to floral lettering. 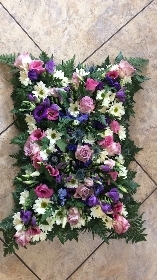 However, you can also pop in and speak to us about any ideas you may have and our team will work with you in helping create this. 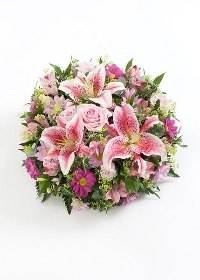 Please call us on 01525 221920 and we will be happy to help.